Loch Achray is situated on the A821 between Aberfoyle and Callander, Scotland. 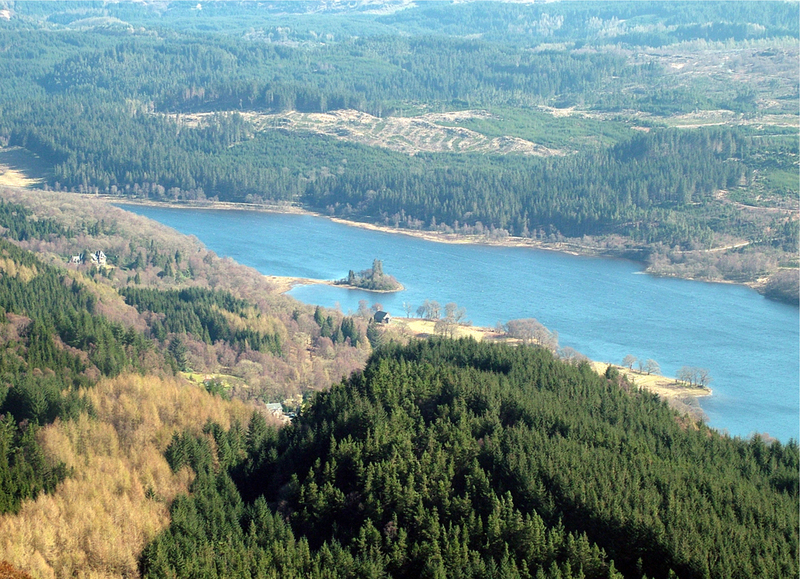 It sits at the foot of Ben Venue and is only 1 mile from the Trossachs pier at Loch Katrine. Achray means "smooth field" and the loch is so named because of the calmness of the water, giving spectacular reflections on it's surface.